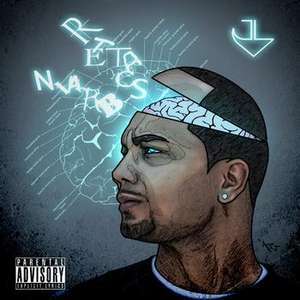 "Brain Scatter" by JL of B.Hood DIGITAL ALBUM FREE DOWNLOAD! By far my best rapper AND album! If you are into rap/hip-hip, this one is definitely for you! Just Click "Buy Now" and Type in "0" (or whatever you want to pay for). Name your price. Tech N9ne, Kutt Calhoun feature in this album. Enjoy! No probs! It is a GREAT album to download!